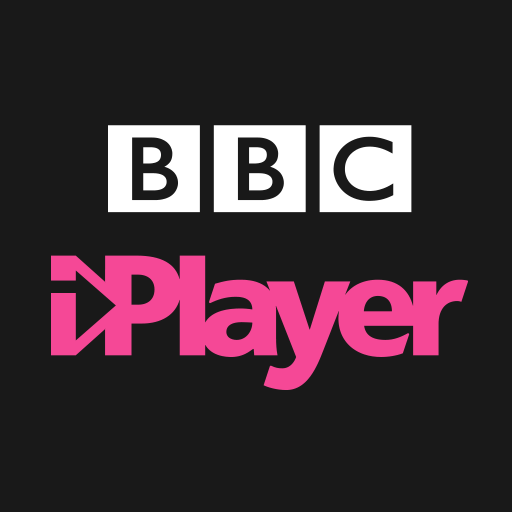 BBC TV & Radio are looking for a Lead Project Manager to join their team. 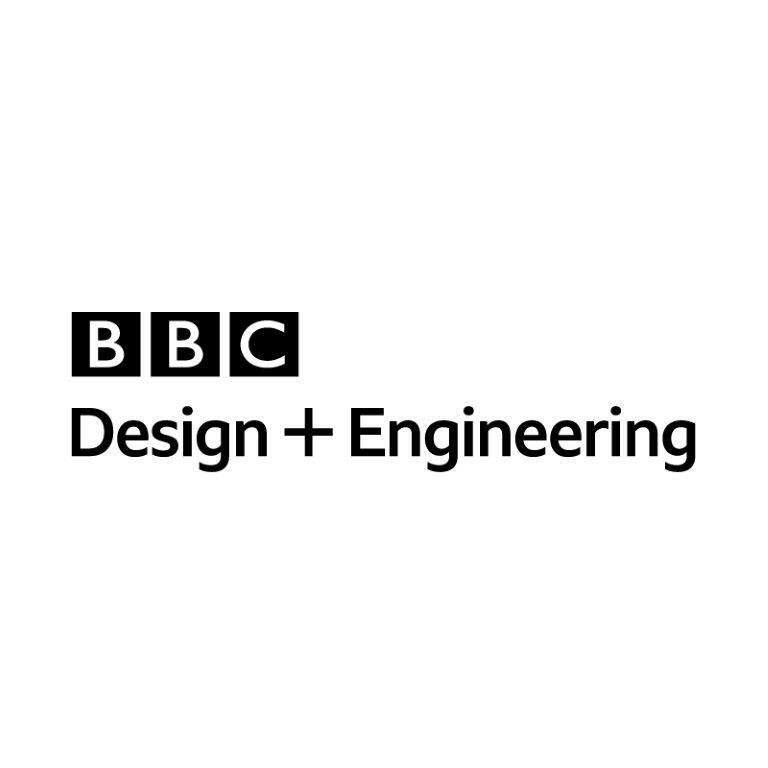 This Lead Project Manager role will be responsible for overseeing delivery management for the BBC’s flagship audio product, BBC Sounds. Leading a team of agile project managers, this role will need to work closely with the Senior Leads in Product Management, Engineering and UX&D to ensure that resource is aligned across disciplines to deliver the ambitious programme of work and collaborate with the other Lead Project Managers within D&E TV & Radio to ensure a coherent approach to delivery and reporting for products across the portfolio. This role will also need to interface effectively with teams in the wider BBC (e.g. Platform) on which the success of BBC Sounds is dependent and will support the Head of Product in effective budgeting and managing external spend. The successful applicant will be willing to make frequent visits to our Salford office, where our TV and mobile app development teams are based.